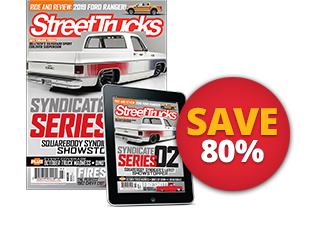 It seems that a lot of stories that truck guys tell follow a similar narrative. They start out as a mini-trucker, building a ride or two along the way. Then they get married, maybe have kids, and when their priorities shift, they stop building for a bit. Once the kids are in school and the cash is flowing more smoothly, they get back up on the horse and start building again. All of that applies to Jonathan Mansour of Rowlett, Texas, with one big difference: television. It’s not often that a former mini-trucker finds himself on TV, but that’s exactly what happened to Jonathan. 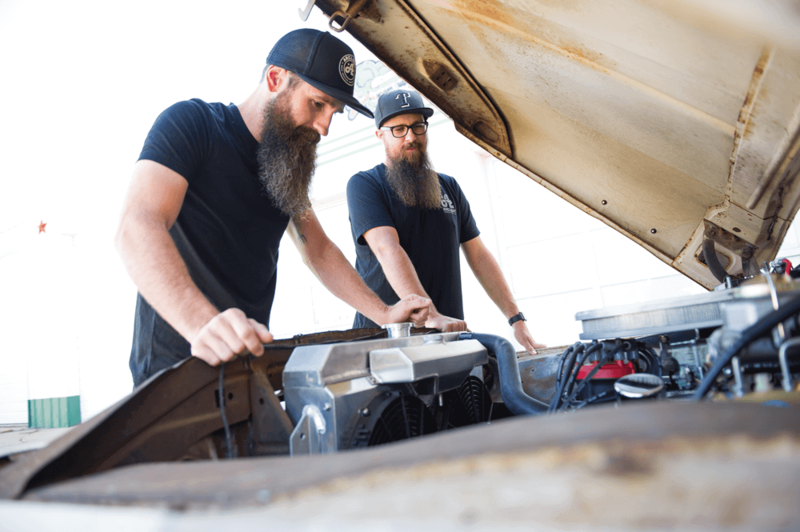 As an employee of Gas Monkey Garage and long-time friend of Aaron Kaufman, he found himself on “Fast ‘N Loud,” which would be a surreal experience for anyone. 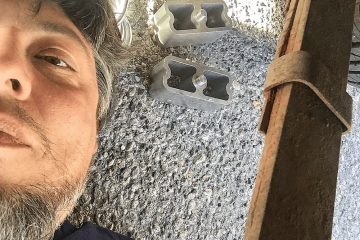 When circumstances shifted and Aaron opened up Arclight Fabrication, Jonathan went with him, bringing his expertise in marketing to the new venture. With a fresh slate and new opportunities, he wanted to build something that would bring him back into the scene and help out the shop. Fortunately, he already owned it. 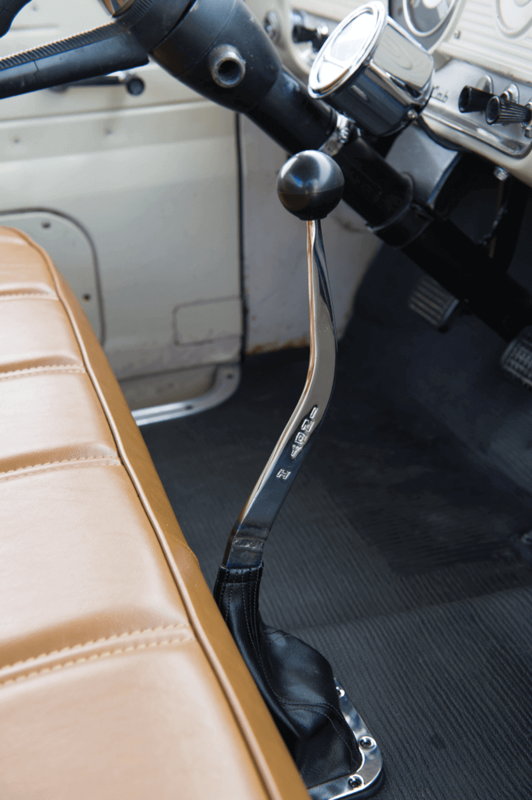 THE T-5 MANUAL TRANSMISSION CAME OUT OF A FOX-BODY MUSTANG, WHICH KEPT COSTS DOWN AND PUSHES POWER TO THE PAVEMENT. 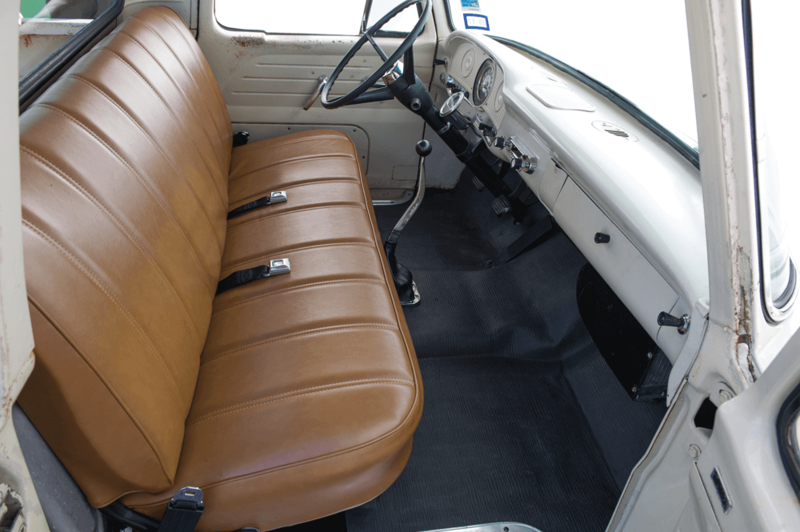 EVERYTHING ON THE TRUCK IS AS ORIGINAL AS POSSIBLE, WITH THE EXCEPTION OF THE GO-FAST AND COMFORT GOODIES. 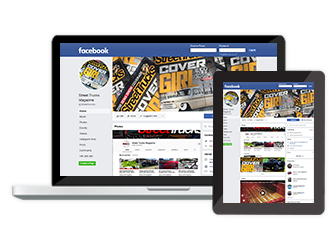 Jonathan has always loved unibody Fords, but they can be difficult to find. He spent years combing Craigslist and other online listing sites trying to find the perfect specimen before the right one popped up. In an interesting twist, it was only 4 miles away from his home. 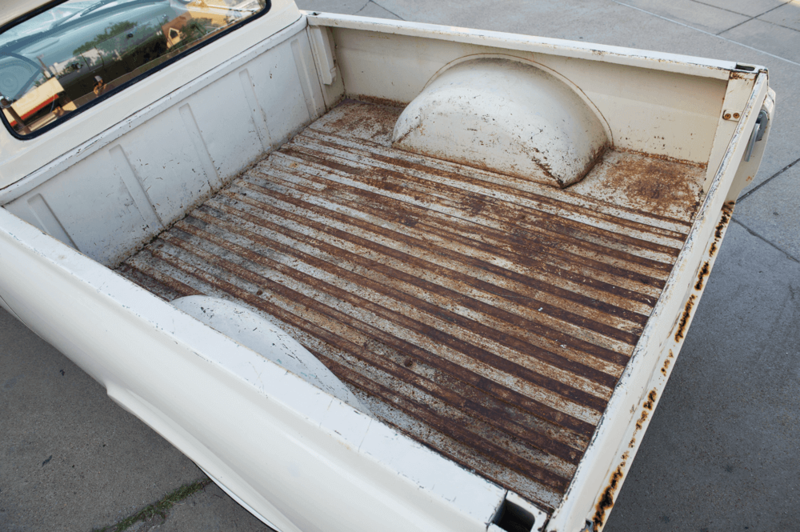 It was a ’62 Ford F-100 Unibody that had been purchased brand new off the lot and never touched. 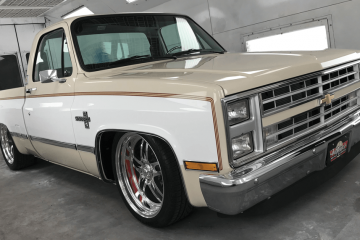 With the exception of a paint job in the ’80s to freshen up the finish, the truck was just driven and enjoyed for close to 40 years by the original owners, who then sold it to Jonathan. At the time, he was close to done with his ’98 Ford Ranger, and he wanted to move on to something else. 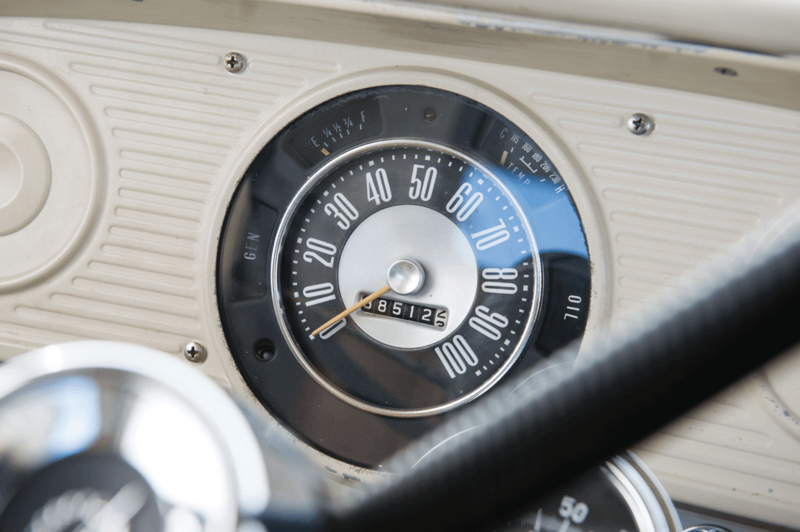 But when the kids came, it was like a vacuum siphoned away his spending money, and the truck sat in his garage for around five years, never moving an inch. 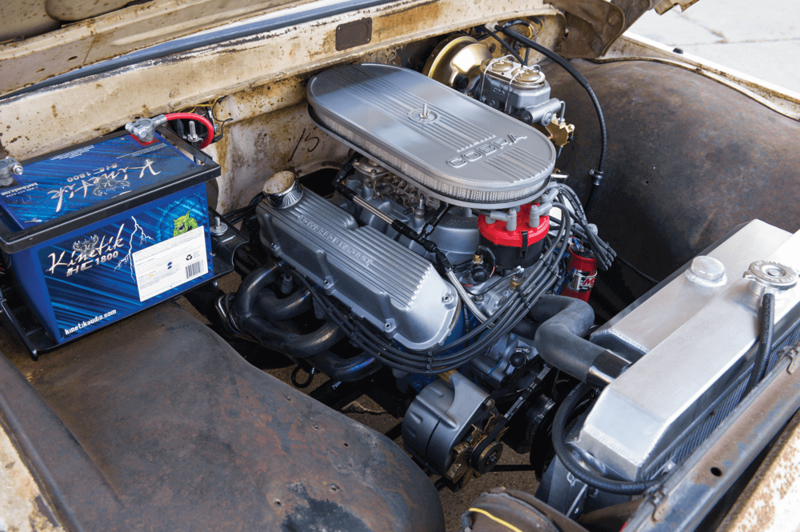 THAT 302 V-8 CAME OUT OF AARON’S FALCON, AND—AS A COMPLETE SURPRISE—IT HAD BEEN FRESHLY REBUILT BY THE PREVIOUS OWNER. Eventually, Jonathan got tired of waiting, and he and Aaron started on Phase 1 of the build, which focused on getting the thing running relatively reliably, and bringing it down to the ground a bit. They installed a Nostalgia Sid’s drop axle paired with a mono-leaf. Aaron made a flip kit for the rear, and they left the drivetrain as-is. For 18 months that worked pretty well, but eventually the drum brakes and iffy motor became too much for Jonathan to deal with, so they decided to move on to Phase 2. 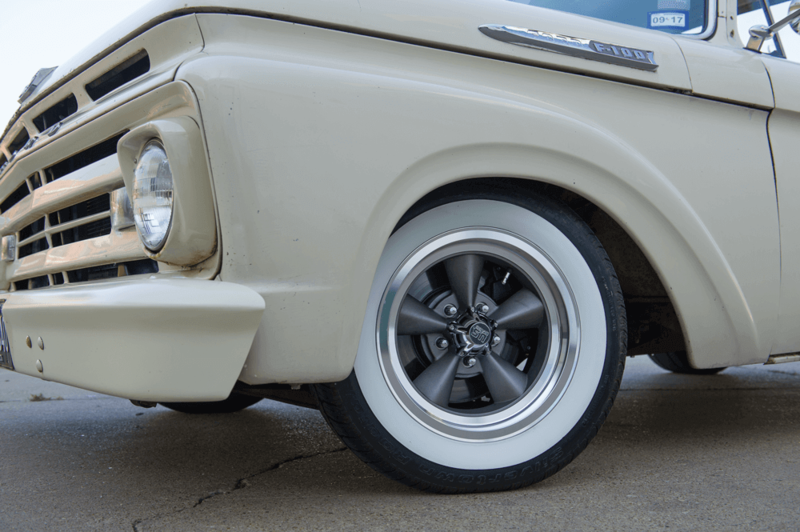 THE WHITEWALLS AND 15-INCH US MAG WHEELS PAIR NICELY ON THIS CLEAN UNIBODY. IT MIGHT HAVE SAT FOR YEARS, BUT NOW SITTING IN IT IS QUITE THE COMFORTABLE EXPERIENCE. This time around it was all about power, both moving forward and stopping. The brakes were upgraded to disc with a CPP brake booster and master cylinder. Then the motor was swapped out for a Ford 302 that originally lived in Aaron’s Falcon and only had a few miles on it after its rebuild. Paired with a five-speed instead of the ancient three-on-the-tree manual, he had the ability to put the power to the pavement reliably and smoothly. It’s how the truck sits today, and it looks great. Of course, there is a Phase 3 in the works. One of the plans over at Arclight is to build parts for 1957-79 Ford trucks, particularly a full chassis kit for each model. 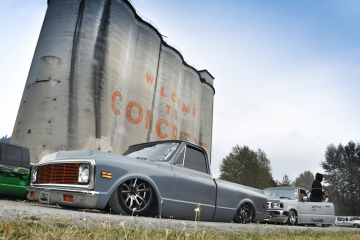 One of the first that they’re going to build will sit underneath Jonathan’s unibody, and even though it’s going to be tight, the plan is to get both his and Aaron’s trucks done for LST in 2018. It’s a lofty goal for a new shop, particularly one that’s now going to have its own TV show. But if there’s anybody that can do it, the team at Arclight Fabrication can certainly pull it off. It seems that a lot of stories that truck guys tell follow a similar path, but they never end quite the same way. 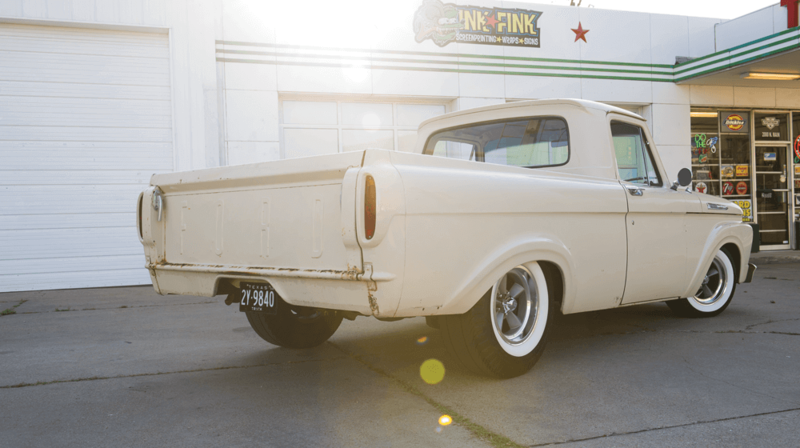 Jonathan and his ’62 have a bright future and some lofty goals to hit. If there’s one thing that’s sure, you can bet it’s going to be a fun ride. 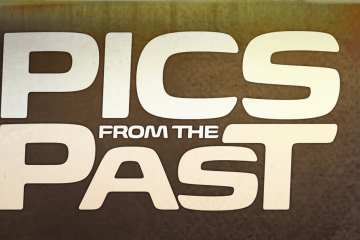 Next ArticleSTREET TRUCKS TOON OF THE WEEK!